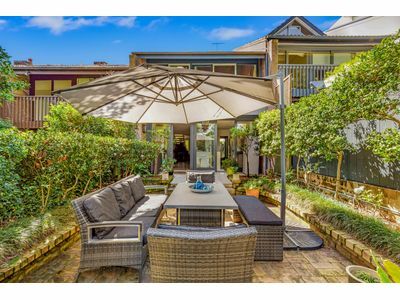 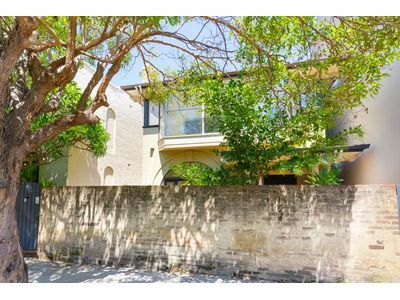 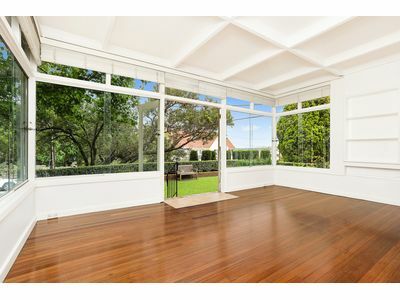 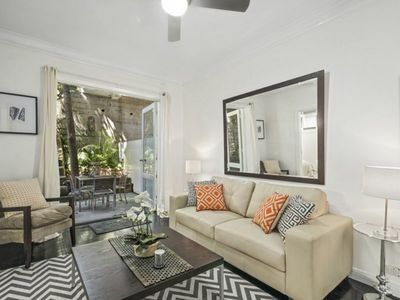 In the blue ribbon heart of prestigious Double Bay village, this lower level duplex offers charm and low maintenance living. 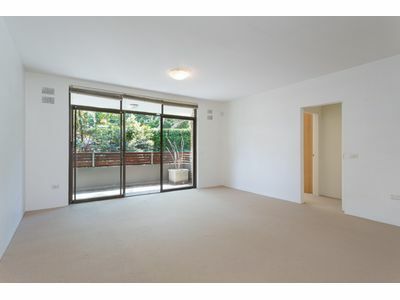 - Spacious living, ideal for those seeking a prized location lifestyle. 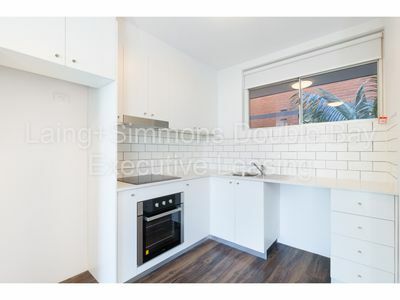 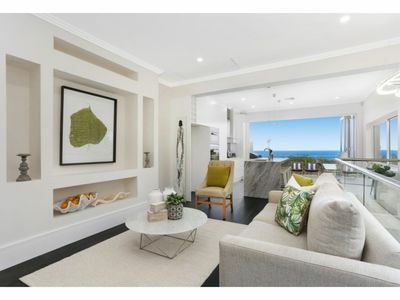 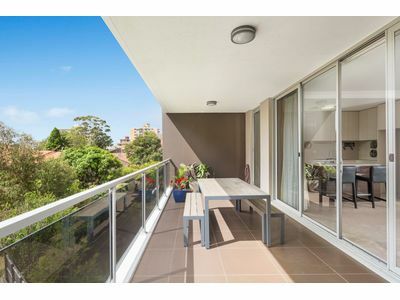 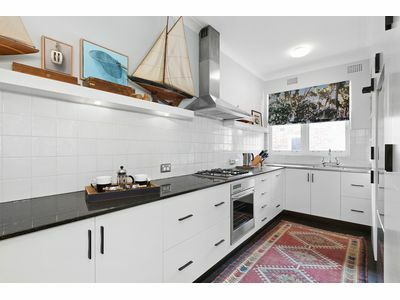 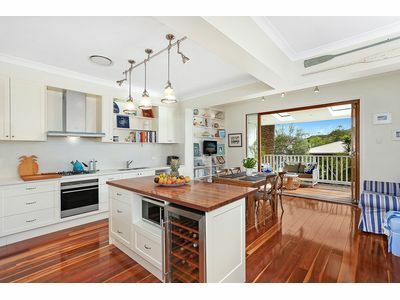 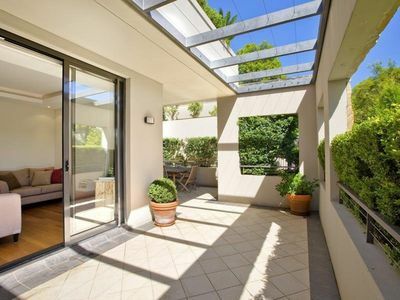 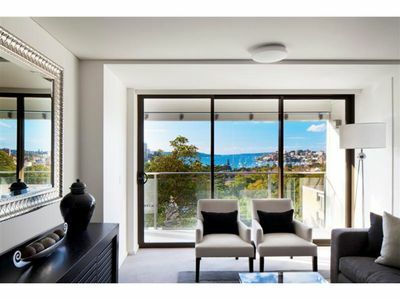 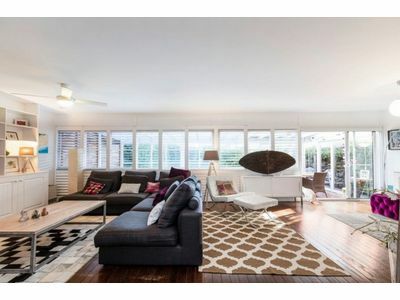 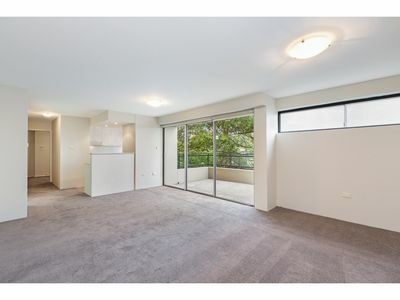 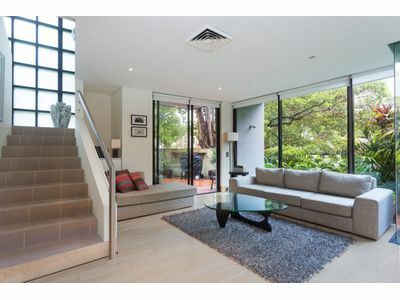 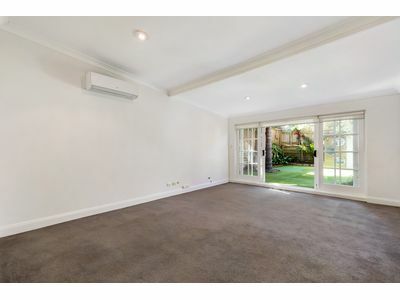 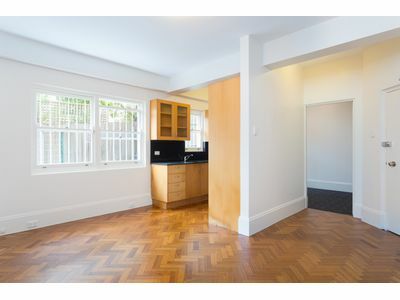 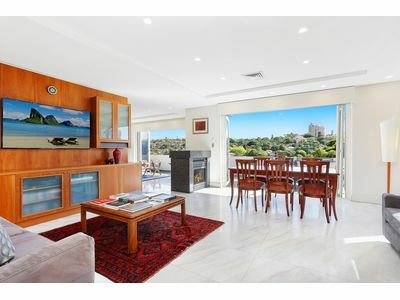 LONSDALE - SPACIOUS SUN SPLASHED STRATA APARTMENT PARKING & STORAGE Total convenience is what this two bedroom strata apartment offers its new tenant, approximately 250 metres to Double Bay village. 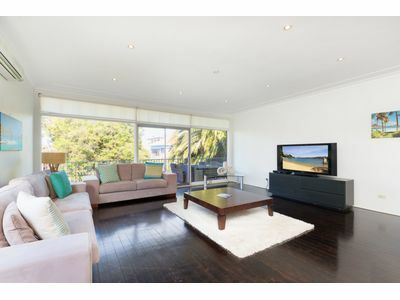 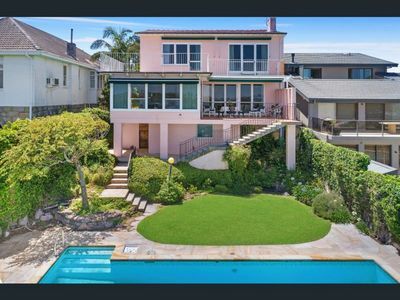 FULLY FURNISHED NORTH FACING OVERSIZED VILLA IN CENTRAL LOCATION.